Each month, a group of experienced cigar smokers participate in tastings of five new cigars. All smoke one of the selected cigars each day, and it is the first cigar of the day. All cigars are paired only with water, and are purchased at the same time from the same vendor. The cigars are stored for at least two weeks in a humidor prior to smoking. Everyone follows strict scoring guidelines. Taste is weighted heavily (50%), followed by construction (10%), draw (10%), burn (10%), and taste evolution (20%). Additional points are awarded for uniqueness or that intangible “wow factor”. Cigar reviews are very subjective, and influenced by the smoker’s environment (see When Good Cigars Taste Bad, part 2), personal taste, pairings, and mood. In a committee review, the results are averaged over all participants, providing a better yardstick to measure a cigar’s quality. In addition to a numerical ranking, each review will include tasting notes by each of the committee members. 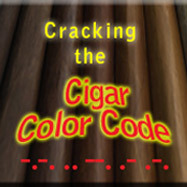 This should help the reader determine if these new cigars are worth purchasing. 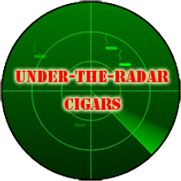 Note: As an experiment, moving forward, we will be reviewing one cigar at a time. 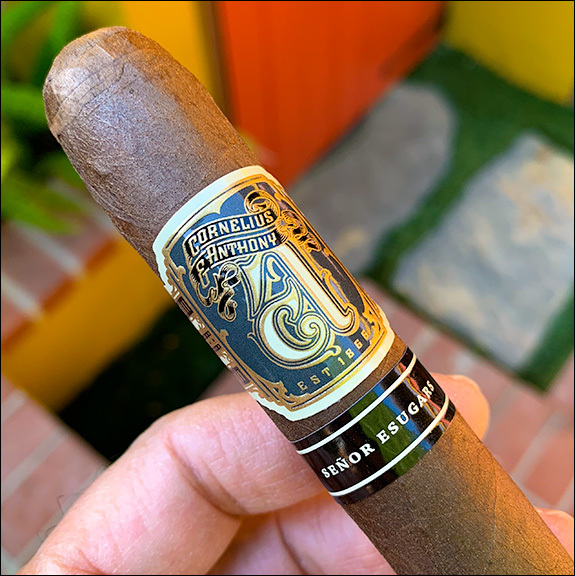 This will allow us to publish reviews as the cigars are smoked, getting them out sooner rather than waiting for all five reviews to be posted at once. On reviewer rated this cigar higher than all the others. Many found it tart or bitter, but flavors of malt, dark chocolate, root beer, and mushroom was detected. Burn was uneven for most smokers.